What's up Marvel Fans, Captain Marvel is one of the strongest superhero in the Marvel Universe here are 10 quick facts about Captain Marvel that you must know . CAPTAIN MARVEL IS THE REAL DEAL. Super Strength, energy absorption, energy projection, flying, psychic powers, and durability are some of her endless arsenal of Superpowers. Thanos surely going to have his hands full in the End Game. DC ALSO HAS A SUPERHERO NAMED CAPTAIN MARVEL. Many characters have dawned the name Captain Marvel in Marvel Comics but DC's Shazam was initially known as Captain Marvel but a legal dispute between both the companies made DC drop the name. Her Parents were unsupportive, Her father believed she should be a housewife rather than getting a college degree. So she joined the Air-Force at the age of 18 in order to fund her education. She would later rise up to the rank of Colonel in the Air-Force. She was part of X-Men, The Avengers, Guardians of the Galaxy, The New Avengers, Defenders, SHIELD and Starjammers. HER STAND DURING THE CIVIL WAR. Even though she didn't make an appearance in the movie, Carol was initially Pro-Registration which meant she was on Team Stark. But in Civil War II she leads her own team against Iron Man due to ideological differences. PLAYED BY AN OSCAR WINNER. 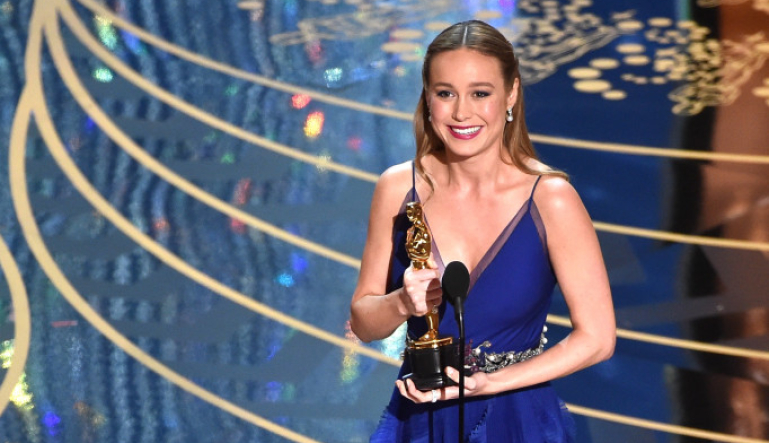 Brie Larson who will be seen as Captain Marvel/ Carol Danvers in upcoming MCU movies is one of the youngest Academy Award-winning actresses ever. She won the Academy Award for best actress for her performance in Room (2015). BRIE LARSON TOOK AN YEAR TO PREPARE FOR THIS ROLE. Brie Larson went under intensive training to get in shape for the role of Captain Marvel. 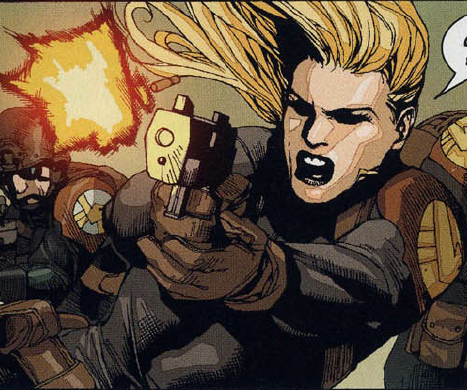 She even took Air-Force training to get in the mindset of Carol Danvers. That's some good method acting, isn't it? ROGUE STOLE ALL HER POWERS. Rogue overhears future-seeing mutant Destiny speaking to Mystique, and she learns that Danvers will be involved in a future incident that will endanger Rogue. Hoping to stop this, the mutant hero attacked Danvers, stealing both her powers and memories. 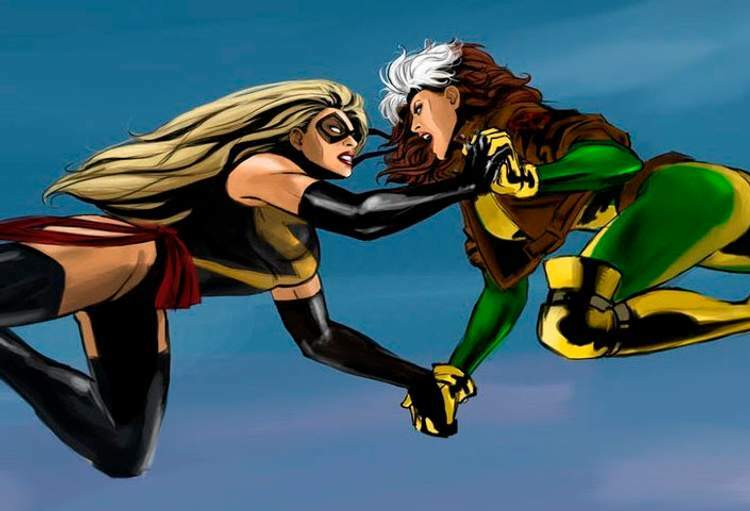 As a result, for a period of time, Rogue possesses all of Carol's abilities, including super strength and flight. Rogue leaves Carol for dead. But she gets plagued by Carol's conscious. 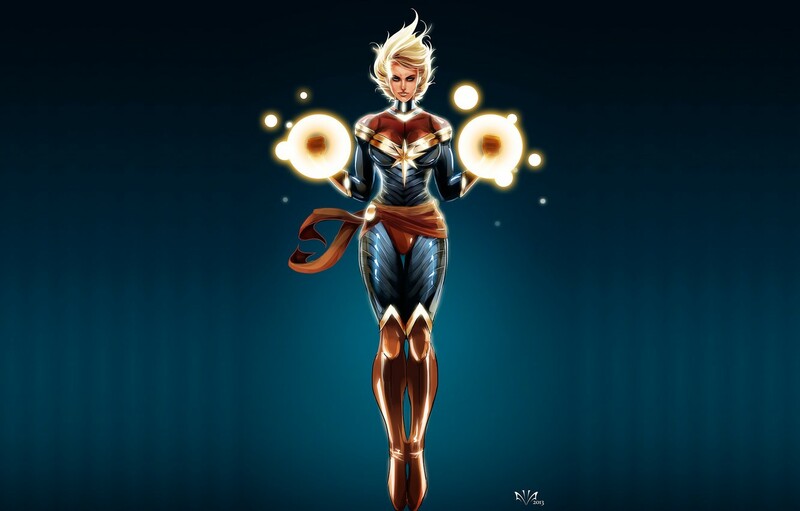 After Space Accident that caused her Superpowers, it caused severe trauma to Carol, her Captain Marvel persona only came up when she blacked out. A movie about a powerful female superhero is coincidentally releasing on March 8th, 2019, which is also International Women's day. 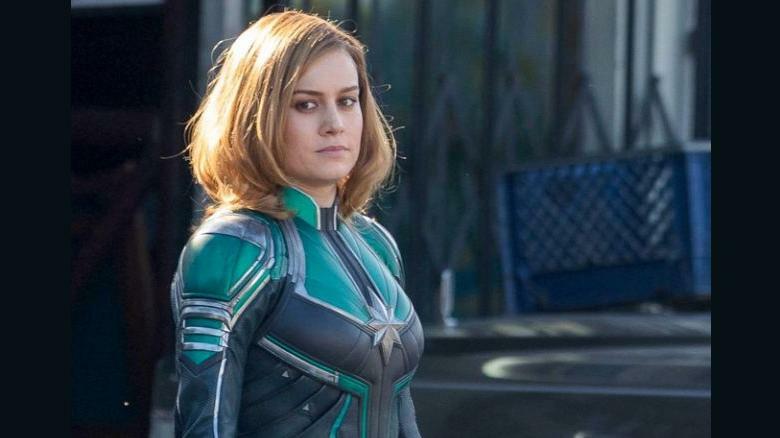 If you weren't excited about Captain Marvel, these facts would have certainly made you, Didn't it? So get ready to be mesmerized by Captain Marvel and as you know Superhero Toy Store is the place to get all the cool Captain Marvel merchandise. Check it out now!